Vigan City, the only Heritage City in the Philippines, now officially one of the the Seven New Wonder Cities. Vigan is one of the oldest towns in the Philippines and during the Spanish rule, was a very important political and military center. The old town is regarded a World Heritage Site. It is a unique place with streets blocked off from traffic, horse and carriage roaming around the cobblestone streets with old Spanish and Chinese colonial architecture that adds romance to this city . 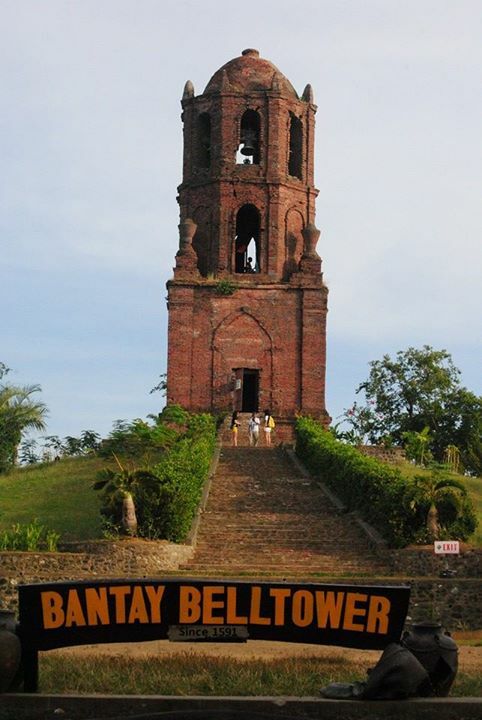 The bloodline that the people of Vigan are known for is called Biguenos…a mix of Chinese and Filipino blood. The following are the must things to see,do and or experience while in this city. These were the things I did and what made them so memorable for me. 1. 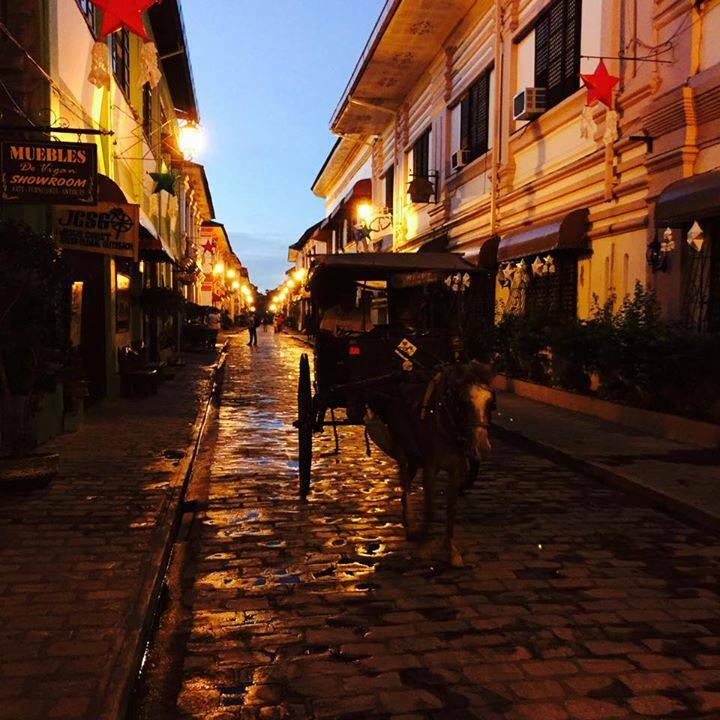 Walk down the Cobblestone street of Calle Crisologo – In my opinion, if one does not see Calle Crisologo, then one has not truly experienced the heart of Vigan. 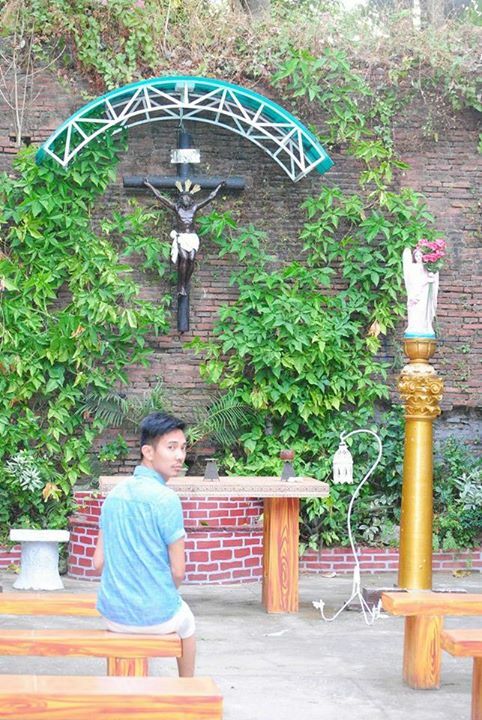 This is what makes Vigan well-known. The preserved ancestral homes that line the quaint tiny alley is just picture perfect in every angle. 2. Take a stroll to Plaza Salcedo, and you may want to take pictures of all the structures around this plaza. The provincial capitol is there, St. Paul’s cathedral, a beautiful fountain has also been constructed, and even the commercial buildings are interesting as well. 4. 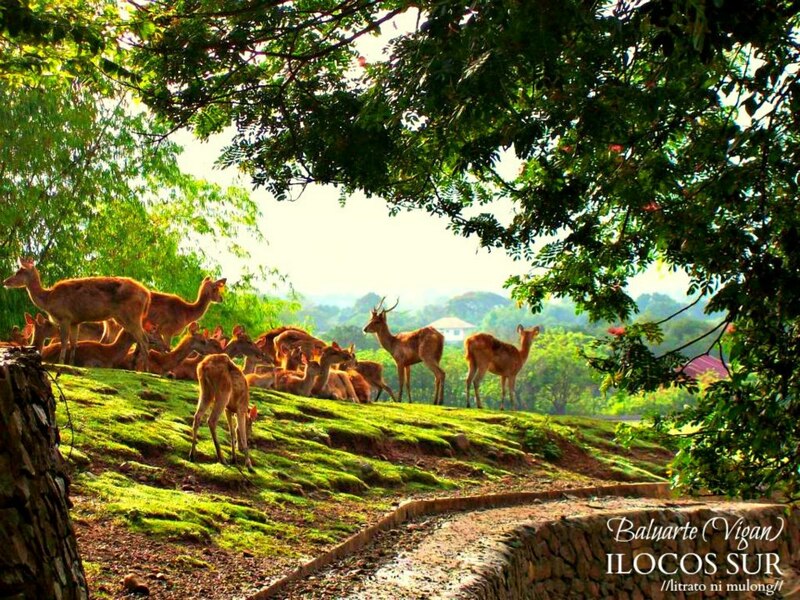 Chavit Singson’s Baluarte – This place is not just like any ordinary zoo, it is an interactive wildlife sanctuary and facility where children (and even adults) have the opportunity to learn about so many different kinds of wildlife, exotic and local. More of Baluarte at the link below. 5. Feast on Vigan delicacies – Hmmm, where do I start? OK, you would see so many signs advertising the famous Vigan longganisa, so sample a few before hoarding on your “pasalubongs” (gifts to take back home). Check out the Vigan empanada and also, the royal bibingka. 6. 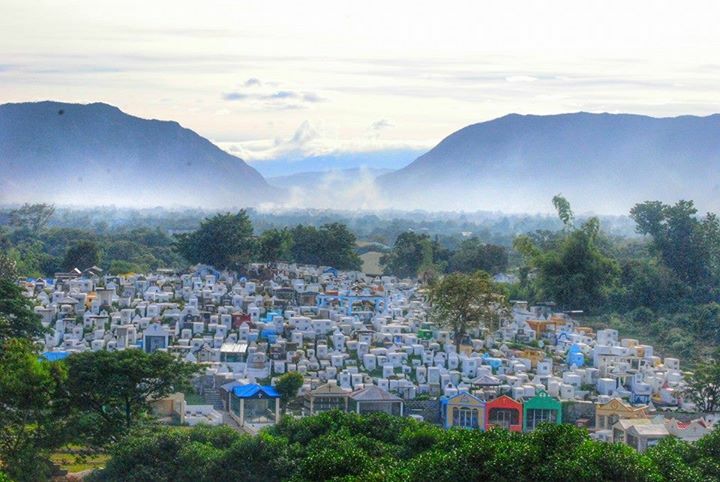 Take a Calesa tour – This is an awesome way of seeing the major sights in Vigan. The pace was leisurely and there was enough to photograph, linger and shop in between stops. Better start early in the morning, so you would be done by noon, and ready for lunch. (plus of course it wouldnt be that scorching hot yet). 7. Try your hands on Pottery (pinagburnayan) – If you decide to take the Calesa tour, ask your guide to take you to the pottery makers. Once there, you may be able to witness a piece of pottery being made or try it yourself!! 8. Hidden Gardens -having a fascination about plants, I did appreciate how this garden was created and maintained. If you do have enough time, there is a nice cozy cafe inside, where you could sip on some juice and enjoy some home made empanadas. (Even there comfort room is uniquely made). Vigan may be reached via 12-hour bus ride from Manila or take an airplane ride from Manila to Laoag City in Ilocos Norte. From Laoag, take an hour bus ride to Vigan City.